We at IXL Incorporated (IXL Inc) assist Organizations in creating the 21st century professional by providing a suite of, need analysed, development sessions, which will equip their employees / individuals, to step up their performance. Similar, we assist individuals through our coaching & mentoring sessions to step up their personal & professional performance. We have developed a model which we commonly refer as “The Backbone Model”. Surprised! 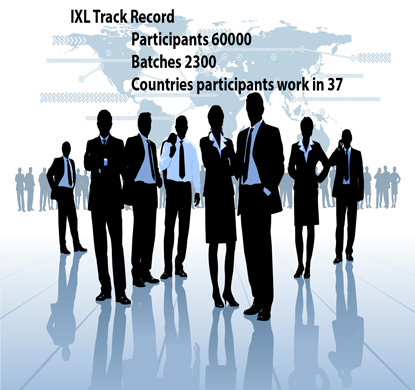 At long last - THE LAUNCH of IXL Inc public programs. The width & depth of work experience that David Nair carries with him puts him in good stead..
or your important conference, seminar, corporate in house event, you need to look no further for a speaker. 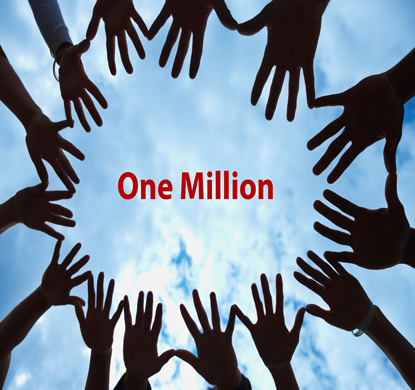 To create a mindset shift in 1 million minds, to stretch that little more in each of us, thereby contributing towards a better world for all of us and generations to come…..
Our client experience interacting with us..